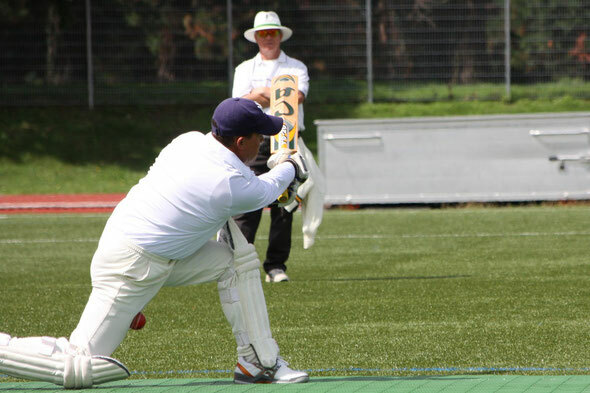 On Sunday 16th August Winterthur will travel to Seepark in Freiburg in Breisgau to play against our friends from across the border at Freiburg-Nomads Cricket Club. It is planned to play a 30 or 35 over game beginning at 10:30am, but while some members are planning to go up on Saturday and stay overnight to walk around the university city and share a few laughs over a drink, others will drive up on the Sunday morning. 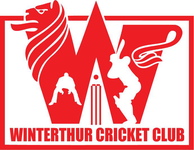 For further details on this friendly cricket fixture contact Tom Mampilly or Vijay Ganesan.